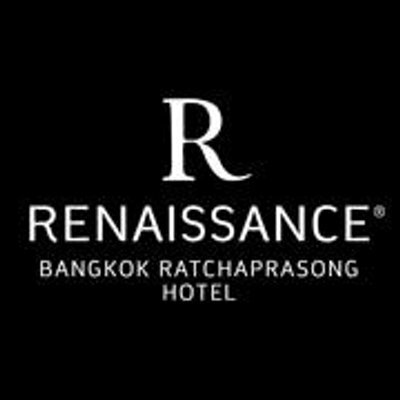 The 5-star Renaissance Bangkok Ratchaprasong Hotel is redefining luxury here in the city center, with elegant accommodations and exceptional amenities. 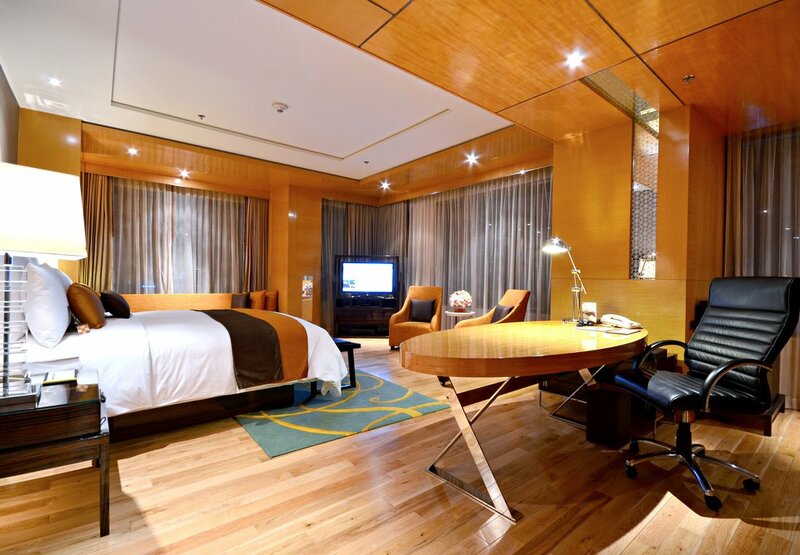 You'll find our hotel right in the middle of everything you want to do, see and experience in Bangkok - from Siam Square to Platinum Mall and the Grand Palace. 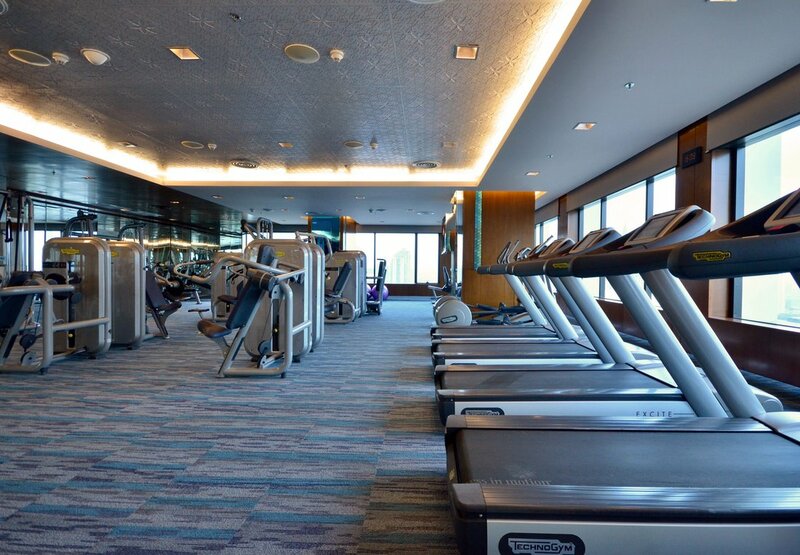 We're also steps away from the BTS Sky Train station, allowing you to explore the city with ease. 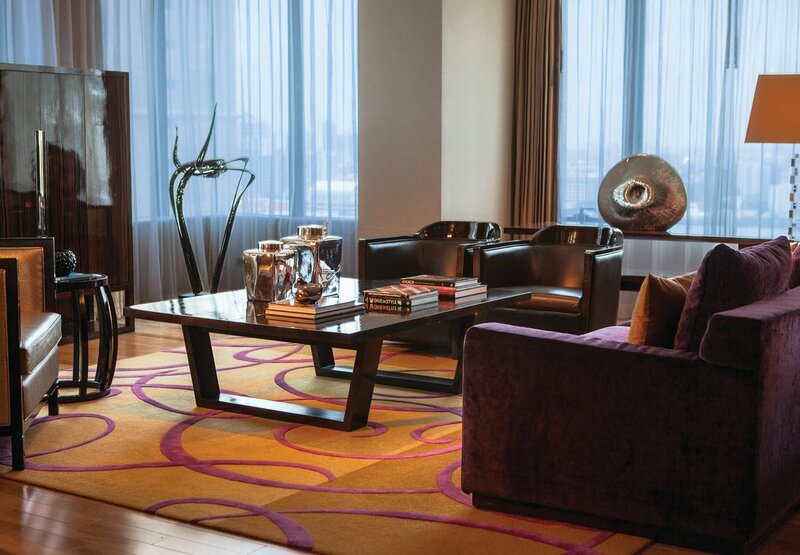 Make yourself comfortable in one of our 324 guest rooms and suites, which showcase plush bedding, sleek bathrooms, flat-screen TVs and large windows. 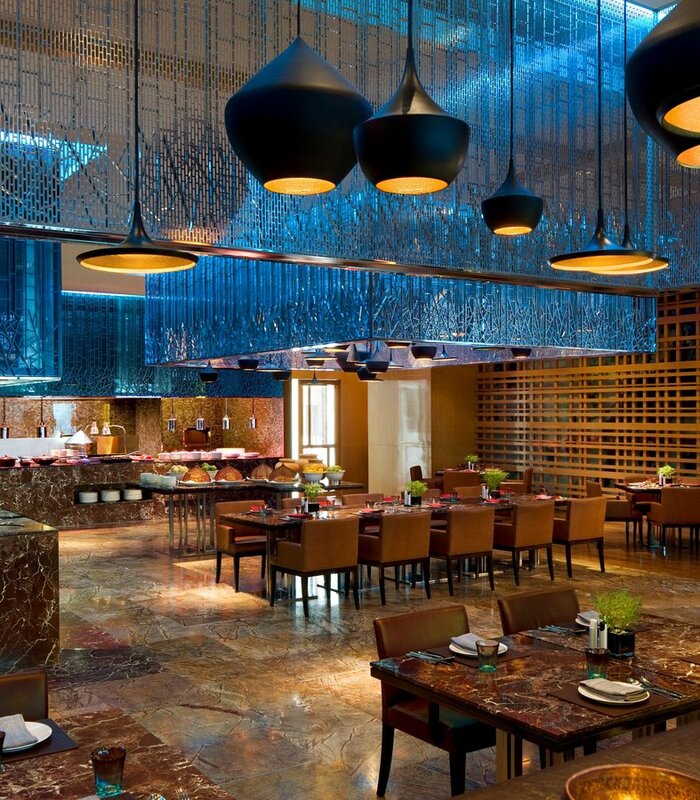 Indulge in a massage at the 5-star Quan Spa, or visit our modern fitness center. 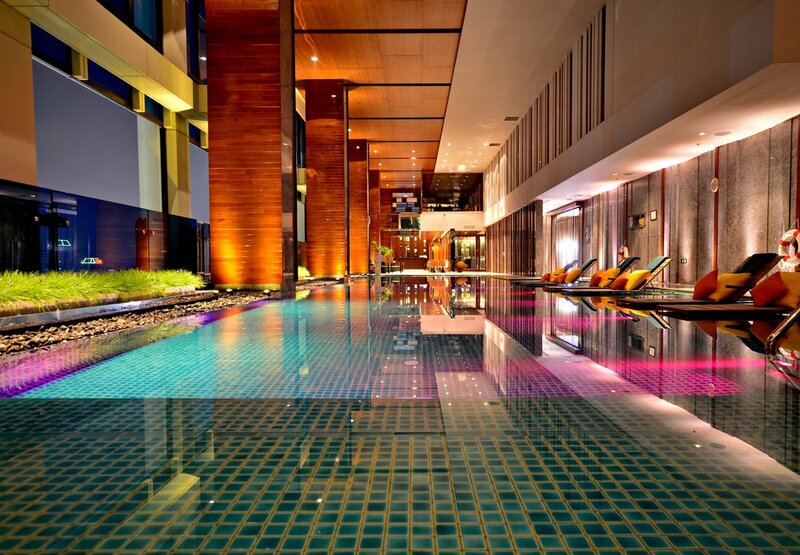 We also offer an indoor pool for your convenience. 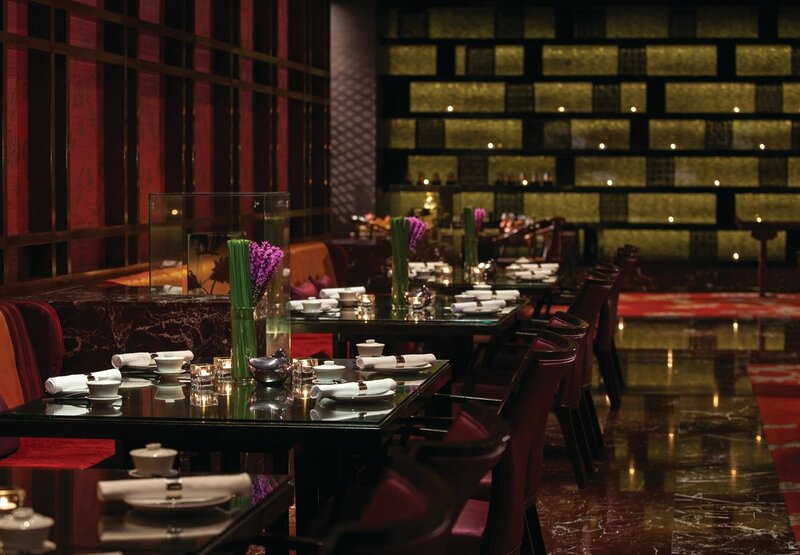 Delicious dining options abound at the hotel, including Chinese fare at Fei Ya and tapas and drinks at R Bar. 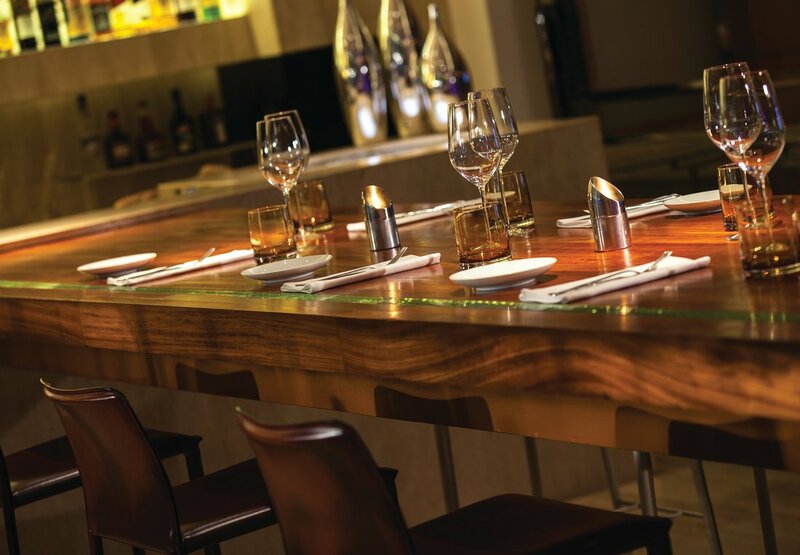 And meetings here are memorable occasions, thanks to our 20,000 square feet of venue space and expert planning services. 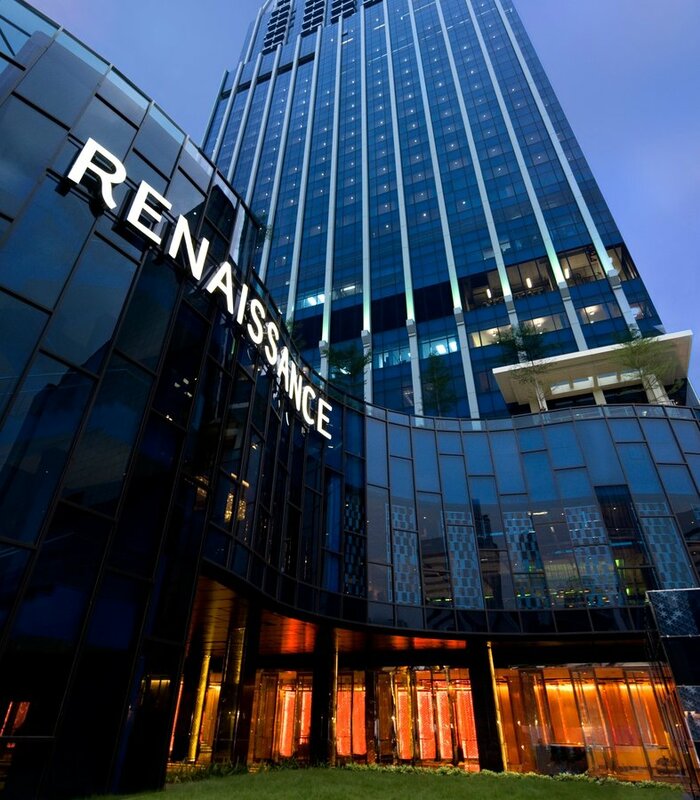 We know you'll be thrilled with the effortless luxury of the Renaissance Bangkok Ratchaprasong Hotel.